Google is facing a lawsuit over the defective mic found in the original Pixel and Pixel XL. The class-action lawsuit was filed this week and the plaintiffs allege that their phones had microphone issues from the beginning. Google has been slapped with a class-action lawsuit over microphone defects in the Pixel and Pixel XL smartphones. Google is facing a lawsuit over the defective mic found in the original Pixel and Pixel XL. The class-action lawsuit was filed this week and the plaintiffs allege that their phones had microphone issues from the beginning. While Google did replace the defective units under warranty, those units had the same issues. Girard Gibbs LLP is behind the lawsuit, the same law firm that filed a class-action lawsuit against Google over selling defective Pixel 2 and Pixel 2 XL phones. The law firm recently sued the South Korean major LG over bootloop issues that affected a slew of its high-end phones, including the G4, G5, V10, V20 and Nexus 5X. “Google designed, manufactured, marketed, and sold the Pixel phones. It promoted the Pixel phones as premium products and priced them from $649 to $869. Yet, immediately after launching the phones, customers complained directly to Google of “severe microphone issues,” the plaintiffs Patricia Weeks and Waleed Anbar, said in a lawsuit. “Instead of fixing the defective Pixel phones, providing refunds, or replacing the devices with non-defective phones, Google has replaced defective phones with other defective phones, resulting in many consumers repeatedly experiencing the microphone defect”. The search engine giant Google had acknowledged microphone defect issues in March last year and one of the company’s employee said the phones might have a hairline crack in the solder connection on the audio codec. Back then, Google said that less than 1 per cent of Pixel and Pixel XL owners were affected by such issues. 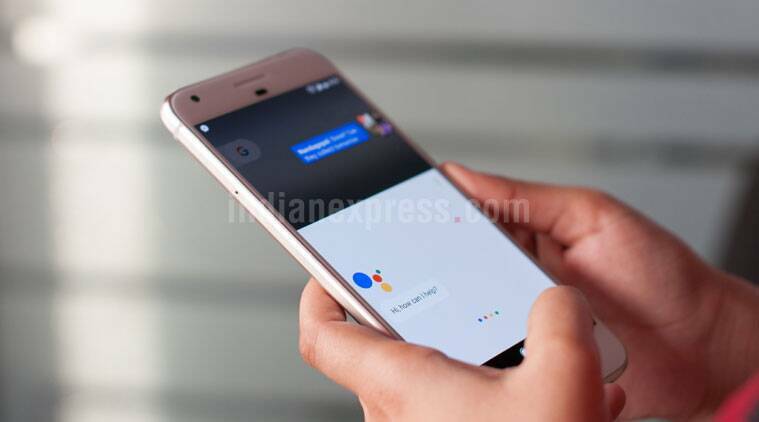 The Pixel and Pixel XL were launched in October 2016 and marked the company’s first steps in making its own Google-branded hardware. Google had a problematic last year, as its Pixel 2 and Pixel 2 XL smartphones were plagued with very serious software and hardware issues. While the phones have been praised for their superior cameras, users of the Pixel 2 and Pixel 2 Xl were marred with a multitude of issues, ranging from screen burn-in to crackling audio and more. Google did respond to consumer complaints by fixing these issue with software updates, though hardware issues persist as it is.